Number Hunter — Mobers.ORG — Your Daily Source For Mobile FUN! 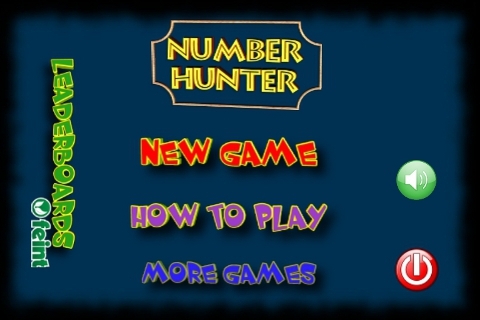 The Number Hunter is an easy but very entertaining game. There is a table with numbers. At first you have to take a number, this number is called actual number. 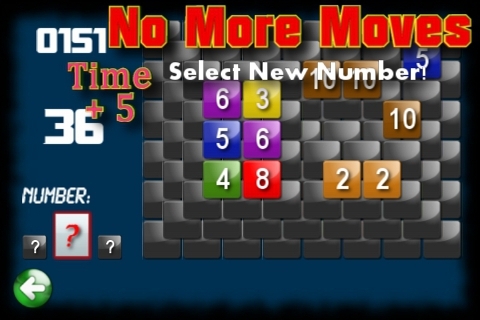 During the game you can take only numbers that are one less or one more than the actual number. The taken number became the actual number and so goes on. If there isn’t number one more less or one more than the actual number you can take another one. 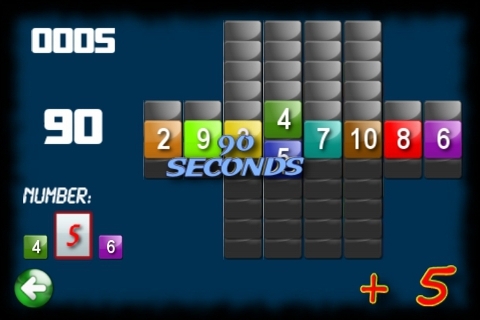 Every game takes 90 seconds. During this time you should get as many scores as you can. The score is the number you have taken from the table. All 75 scores after you get 5 seconds more. 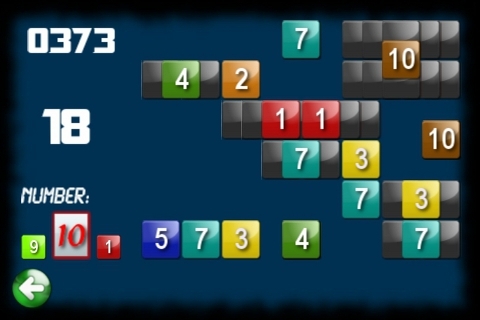 If you are able to take 4 numbers in descending or ascending order you get 10 scores more! The numbers are from 1 to 10 and if you take number 1, after that you can take number 10 too and reverse that means if you take number 10 you can take number 1 too. The description seems a bit difficult, but a few games after you will see the essence of the game and you will enjoy it! CLICK HERE TO GET IT NOW ! !